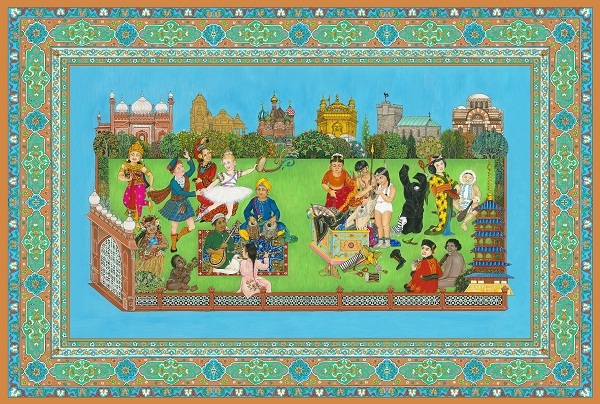 The Cancer Patients’ Aid Association’s (CPAA) 14th annual exhibition and sale is back this year, featuring works by 101 Indian and internationally-renowned artists, including the likes of Lalitha Lajmi, The Singh Twins, Paresh Maity, Jaideep Mehrotra, Arzan Khambatta and more. 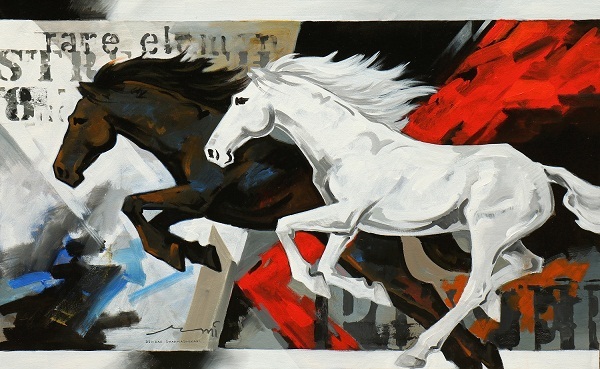 With creations in oil, acrylics, watercolours, charcoals, pen and ink on canvas, paper, sculpture, fabric assemblage and even recycled art on display, this exhibition presents the very best in artistic splendour, all for a noble cause. Colors of Life is on display at Cymroza Art Gallery (Bhulabhai Desai Road, Breach Candy), Mumbai from November 16-27. The creative art lab in the capital, Mumbai Art Room, that mentors curators and creative mavericks, is holding a benefit dinner to celebrate the success of their lab. And to commemorate the occasion, art trio RAQS Media Collective — the contemporary artists known for their “kinetic contemplation” — presents a unique work of art, The Assurance Clock (An Antidote for Alarmists). The opposite of an alarm clock, this artwork “offers a chance to mark two kinds of fluid time, ‘Yesternow’ and ‘Presentomorrow’… to help us rid ourselves of the paranoid separation between the past, present and the future that inhibits us from embracing a more fulsome encounter with time”, reas the note on the showcase. The Assurance Clock is currently on display at Mumbai Art Room (Pipewala Apartments, 4th Pasta Lane, Badhwar Park), Mumbai. The benefit dinner will take place on November 19. 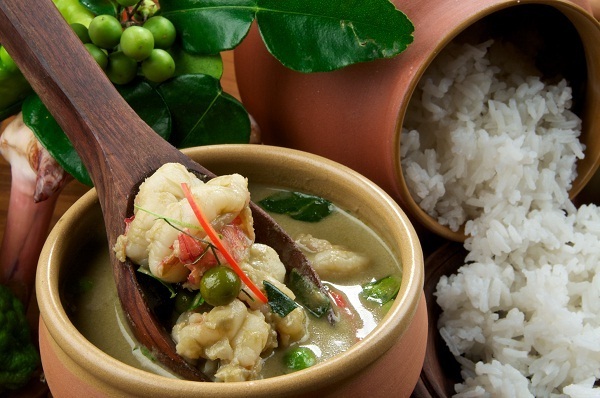 Celebrating its silver jubilee, one of India’s most iconic Thai restaurants, the award-winning Thai Pavilion presents to guests a new menu that brings together the best in the region’s cuisine. Along with their ever-popular staples like the steamed John Dory with lemon garlic sauce that will just melt in your mouth and the delicious Thai green curry, the menu includes more offerings like tempura prawns with tamarind sauce, crispy lamb stirred with bell peppers, young papaya salad with sweet and spicy sauce, and of course, some delectable pad thai noodles. And don’t forget to top it all off with the assorted dessert platter. As they say in Thai, Than hai im — enjoy your meal! The 25th anniversary menu is on offer at Thai Pavilion (Vivanta President, Mumbai 90, Cuffe Parade), Mumbai from November 16-30. What better way to spend your weekend than with some amazing food and live music in the background to boot? The eatery Saints n Sinners presents a five-course Sunday brunch that includes some delicious local delicacies, with singer Dhruv Sharma accompanied by rock band The Acoustic Project serenading you with their best tunes. The Sunday brunch will take place at Saints n Sinners (GF-21 Global Foyer, Golf Course Road Sector 43), Gurugram on November 18 at 12.30pm. 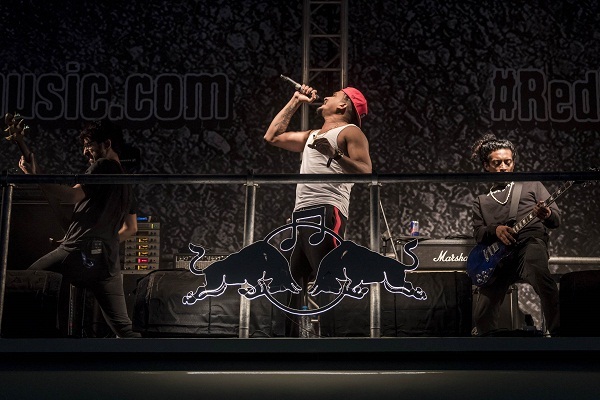 Now in its fifth edition, Red Bull’s Off The Roof project brings to fans two of India’s most popular rappers, Raftaar and DIVINE on one stage. Also part of the event line up are electro-funk duo Madboy/Mink; the all-female band Ladies Compartment; and the unique Hindi rock band, The Local Train. Pump up the bass for a foot-tapping evening. Red Bull presents Off The Roof at P.J. Hindu Gymkhana (Netaji Subhash Chandra Bose Road, Marine Lines), Mumbai on November 17 at 5pm. India’s only oral storytelling and performance event, this year’s edition of the Kathakar International Storyteller’s Festival — organised by Nivesh and HHACH in partnership with UNESCO — brings to viewers sessions focussing on India’s rare art forms as well as native tales from Africa, the UK, Greece, Poland, Russia and Iran among others. Listen to spiritual figure Sadhguru as he turns storyteller in a session with singer Mohit Chauhan, and learn about stories of childhood from Imtiaz Ali in another session with the singer. Other highlights include an adaptation of Qissa Urdu Ki Aakhri Kitaab Ka, written by Pakistani poet Ibn-e-Insha by theatre artiste Danish Hussain, and a dramatisation of the story of Mahatma Gandhi in Bapu Ki Kahani, to commemorate his 150th birth anniversary. Kathakar International Storyteller’s Festival will take place at Indira Gandhi National Centre for the Arts (Central Lawns, 11, Mansingh Road), New Delhi from November 16-18, from 5pm-9pm on all days.